In cooperation with the King Khalid Foundation, Alnahda launched “Takafu” initiative, whim aims to issue an index that measures equal economic opportunities for men and women in the workforce. The Forum was held at the King Khalid Foundation on Monday June 4, 2018, in the presence of private sector companies from multiple industries such as manufacturing, finance and retail to discuss their experiences in recruiting Saudi young men and women. The forum was inaugurated by Alnahda’s Vice President of the Board of Directors, Fawzia Al-Rashed. 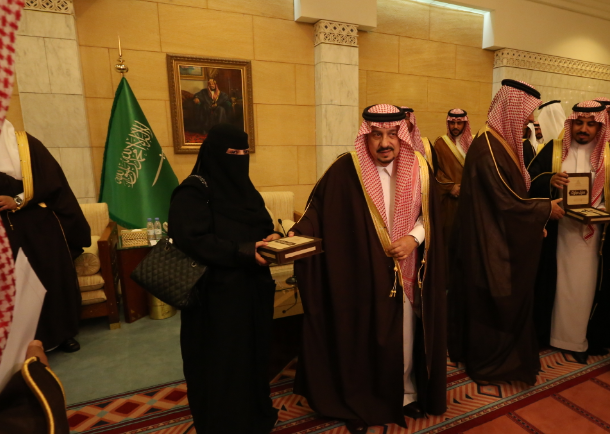 Al-Rashed affirmed that “Takafu” complements Alnahda’s longstanding efforts in empowering women and supporting their economic integration, in line with the Kingdom’s Vision 2030 to increasing female labor force participation. 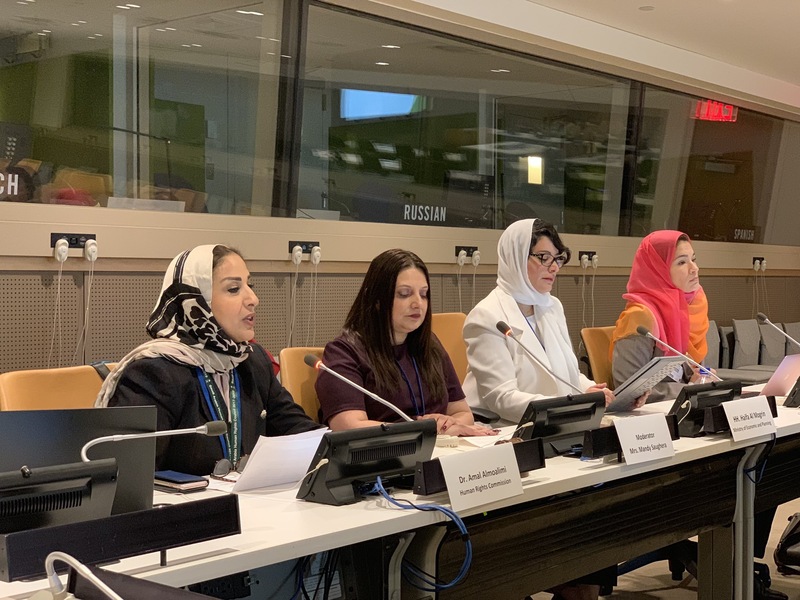 Goals and objectives of the initiative were then presented as well as the scope and components of the index, which will focus on the gaps in participation, development and compensation between genders. A panel discussion followed, gathering leaders in the private sector that shared their experience in attracting and investing in Saudi young female talents, the challenges they faced, lessons learned and opportunities that lie ahead. Panelists included Mr. Rayyan Fayez, Managing Director and Chief Executive Officer of Banque Saudi Fransi, Mr. Bader Al Matrafi, Recruitment Manager at Al Fanar Company, Mr. Rafad Mahasneh, Director of Public Policies at uber, Ms. Rana Zamai, Executive Director of Strategic Partnerships at NESMA Holding, Walid Ali, General Manager of Human Resources Department at STC. 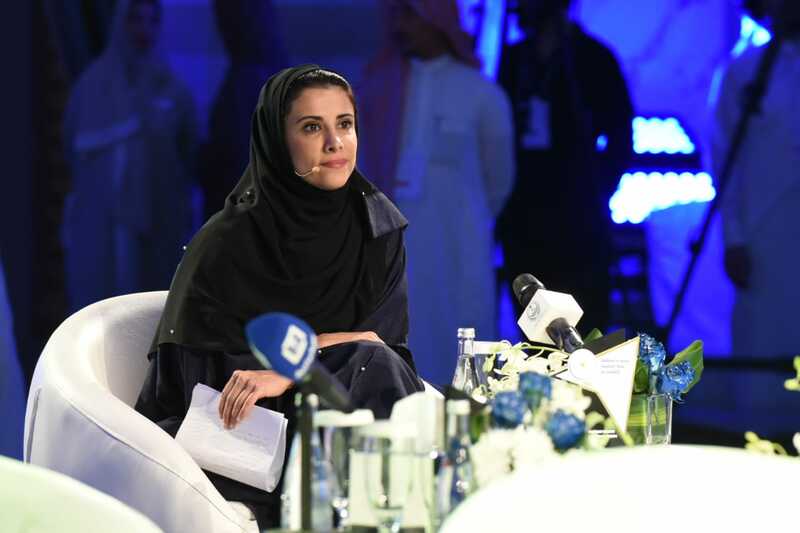 HRH Princess Al-Bandari Bint Abdulrahman Al-Faisal, CEO of KHC, explained that the initiative is an extension of the Foundation’s vision to achieving a society where opportunities are equal and gender equity is achieved in the labor market. The closing of the forum included an invitation to the private sector to join Takafu as a partner of the initiative, considering that one of the priorities of Takafu is engaging employers through a survey with the purpose of incorporating their input in the report, as well as highlighting opportunities and constraints in the labor market.